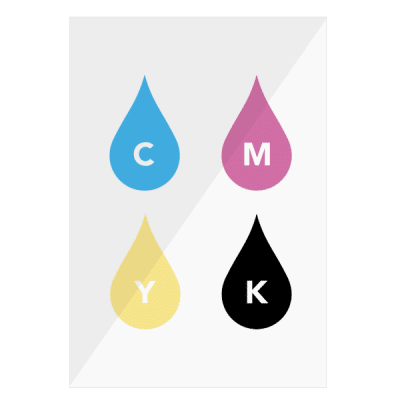 The graphics team at CW Marketing are experts in designing both on and offline marketing materials that deliver tangible benefits and results. On top of the resources themselves, we also have an in-house branding specialist who can help guide your branding down the right channels, advising on the right colours and fonts to use for your particular industry according to your target audience. Having professionally designed resources can instantly give people a good impression of your company. By working with an experienced graphic design team, you can create premium marketing materials that will reflect the high level of service you provide. Our team have vast experience using Adobe Creative Suite including Illustrator, Indesign and Photoshop, as well as all the Office programs. These and the other tools we have available allow us to create captivating designs that will help you stand out from the crowd. Eye-catching logos and consistent branding to affirm the company’s status. High-quality and branded comp slips, letterheads, email signatures and business cards. A top quality brochure, be it online or printed, is a fantastic way to present your services to potential clients and prospects. We create adverts that appear in various places, from The Daily Mail, The Daily Express and Bournemouth Echo, as well as local parish magazines! Carefully designing websites with a focus on user experience. Attractive banners and images are designed to increase engagement on various social media platforms. Ads on 3rd party sites to drive traffic to your website, plus using HTML5 to design and development animated banners will make your ad stand out. Focus on optimised layout, structure and images used in an email campaign can heavily influence its performance. We can construct PowerPoint, multimedia and PDF presentation templates using your branding. Using your brand guidelines, we can design stands, signage and banners to be used at your facilities or at events/trade shows. Events and trade shows are crucial for winning business, regardless of your industry. Our team can assist in compiling all the aspects that will ensure every event you attend is successful. 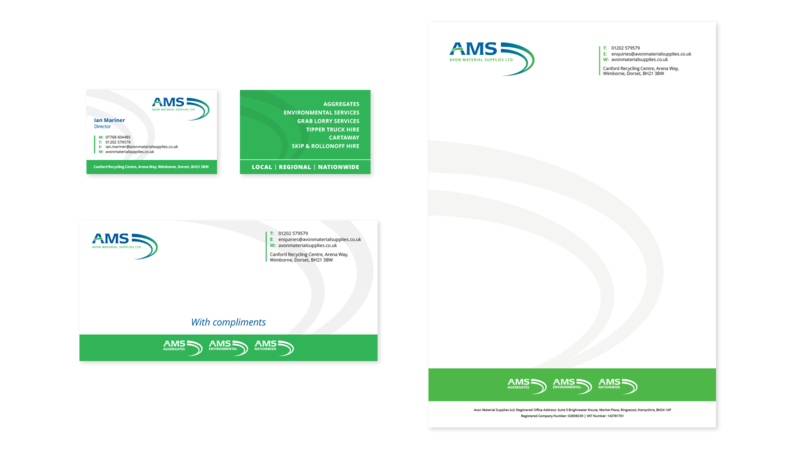 When sending materials to clients, suppliers and other contacts, ensure they are of a standard that reflects the qualities of your brand. Turn the heads of people on the street or at events with well designed and snazzy posters or billboards. Ensure your product’s packaging reflects the quality of the item within. We can help perfect your packaging and labels. One car or a huge fleet of lorries, designing vehicle signage will mean your brand is seen looking good on the roads! Editing images to get the best finish can help you achieve exactly what you desire. In addition to coming up with the ideas and creating the final designs, we can also help with choosing the correct supplier and material for printed elements. Whatever your budget, we will find the best solution to suit your requirements. If you want to find out more about graphic design with CW Marketing, feel free to contact us on 01202 888200.